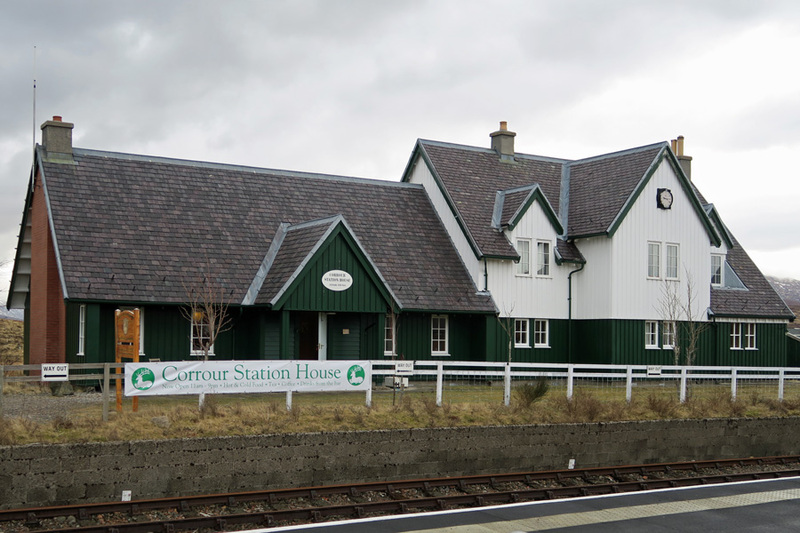 Corrour Station House is tucked away in a remote location, only accessible by train or foot. 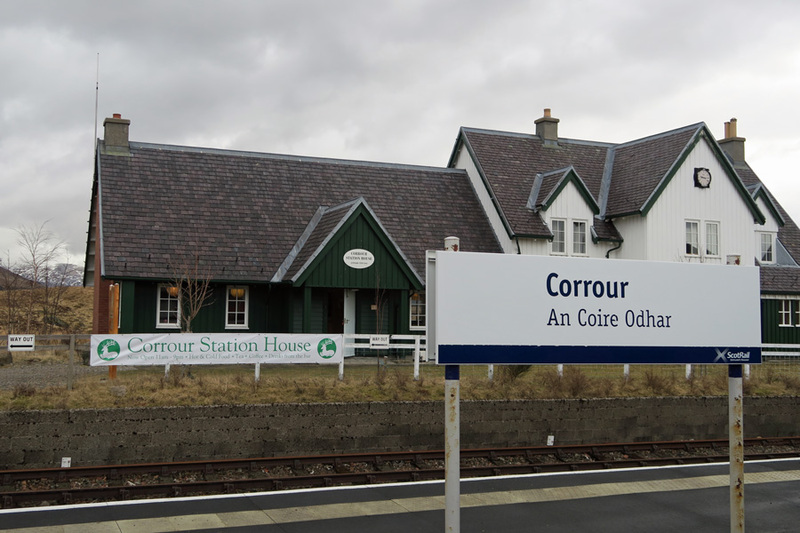 Corrour Station House is tucked away in a remote location, only accessible by train or by a 20 mile walk. Serving a range of home baking, soups, sandwiches and small selection of main meals as well as teas, coffees, hot chocolates, soft drinks, beer and wine.